Liberty Balance: Beware September 2015! A Great Deception is Brewing! I Know What is Going to Happen and it is Not What You Think! Scripture clearly tells us that the apostasy—the Great Falling Away—must occur before the rapture and I think I know when it will start! The event is clearly listed in scripture as occurring just before the antichrist is revealed. 3 Let no man deceive you by any means: for that day shall not come, except there come a falling away first, and that man of sin be revealed, the son of perdition; 2 Thes 1-3. 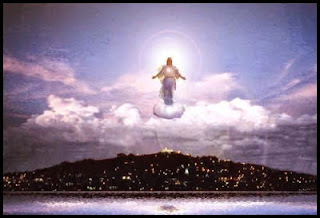 Thus the rapture/day of Christ is not the next event because it plainly says, for that day shall not come, except there come a falling away first! The falling away must occur first. The NASB uses the word apostasy.